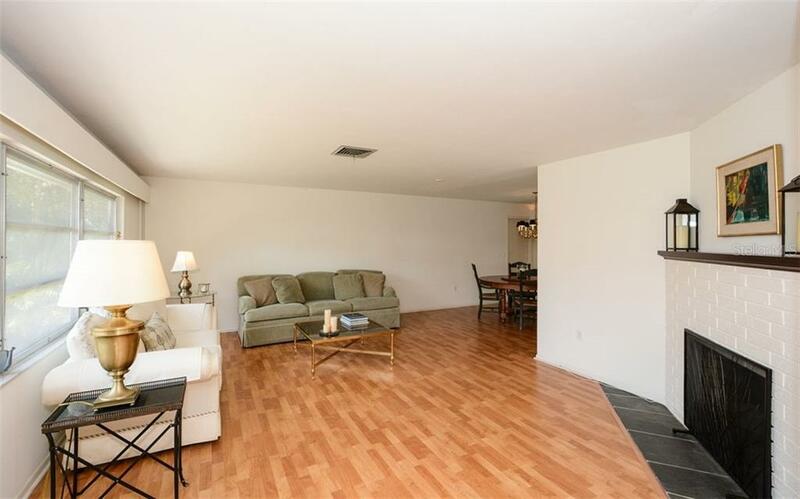 Ask a question about 1255 Whitehall Pl, or schedule a tour. 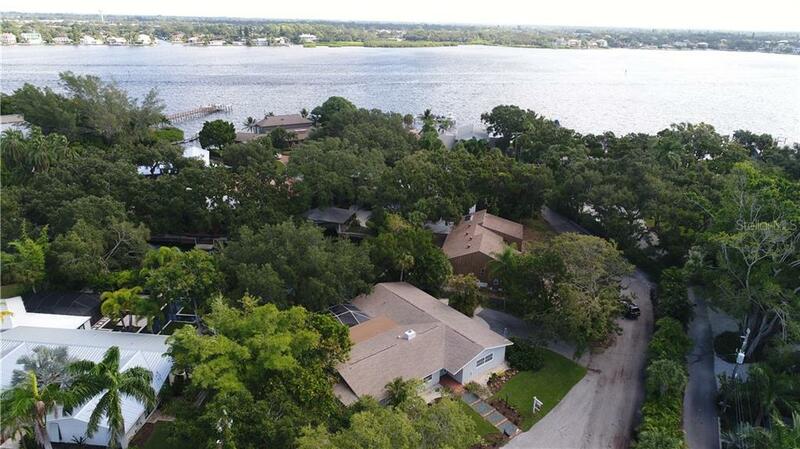 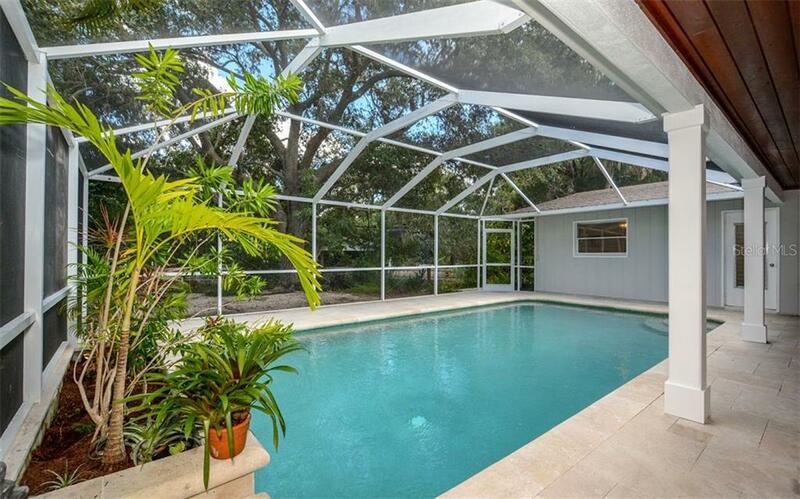 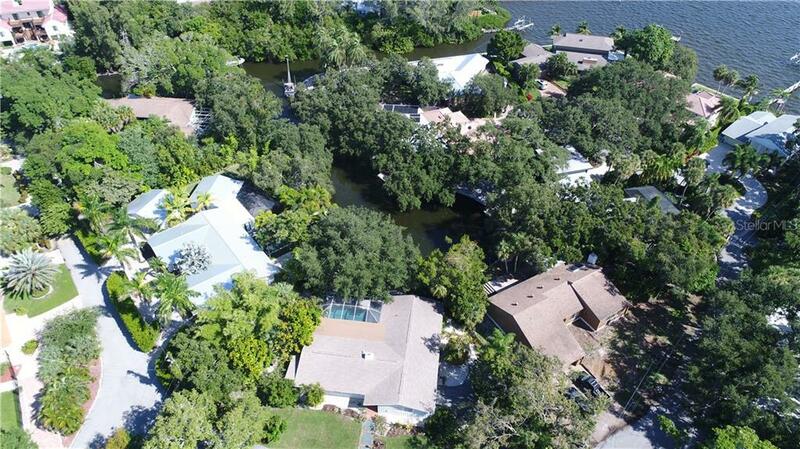 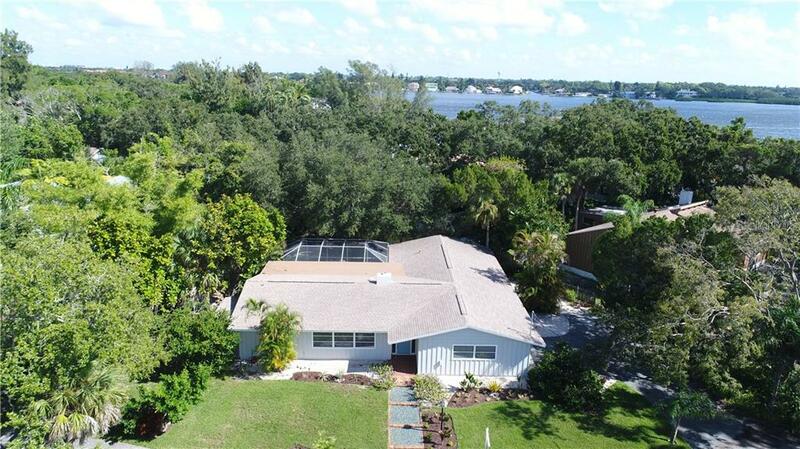 Slice of paradise on the water, this 4 bedroom, 2.5 bath seaside escape pool home located on a deep water canal with a private dock is waiting for your boat to enjoy the spectacular Florida boating with quick access to the inter-coasta... more.l and no bridges to Sarasota Bay. 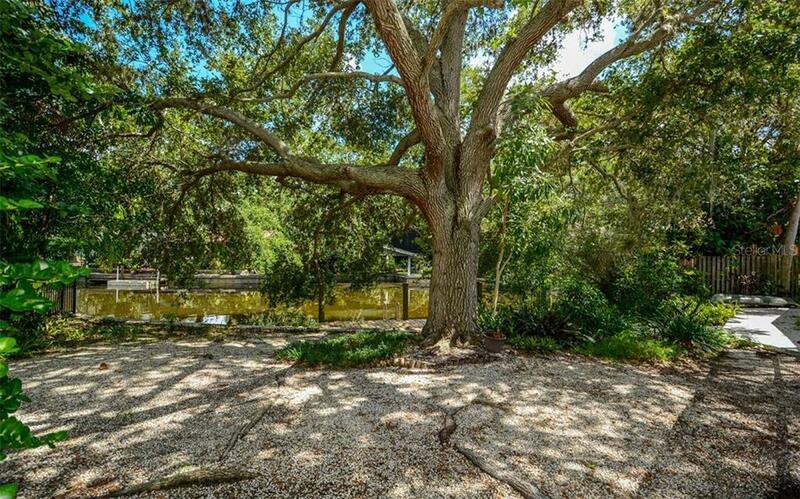 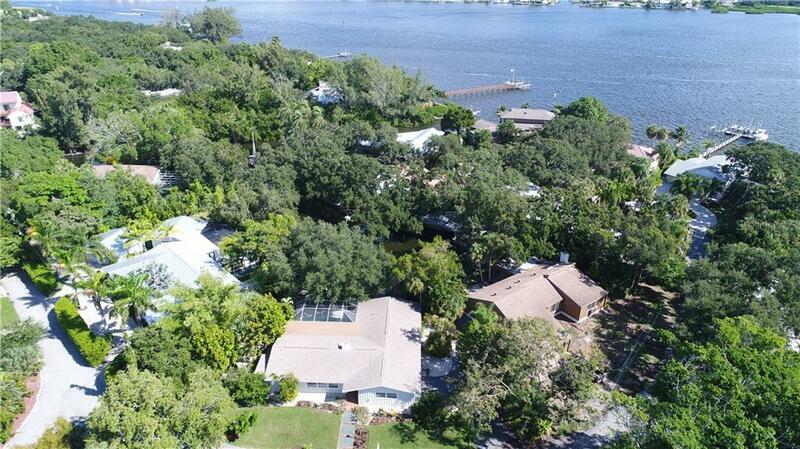 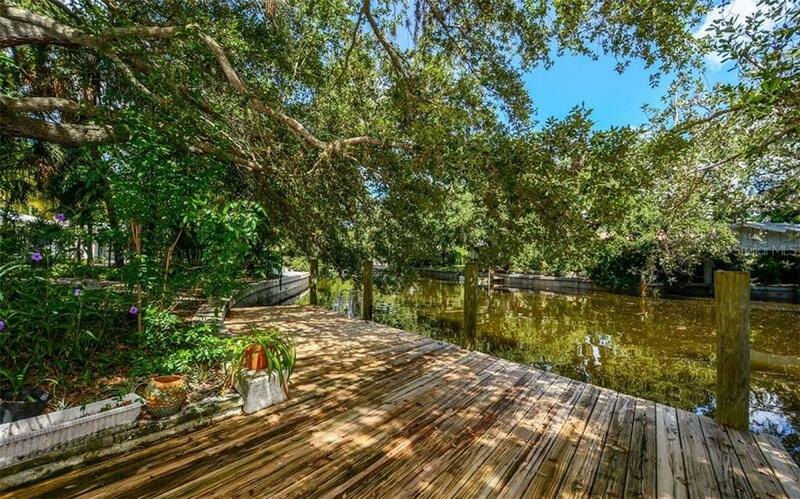 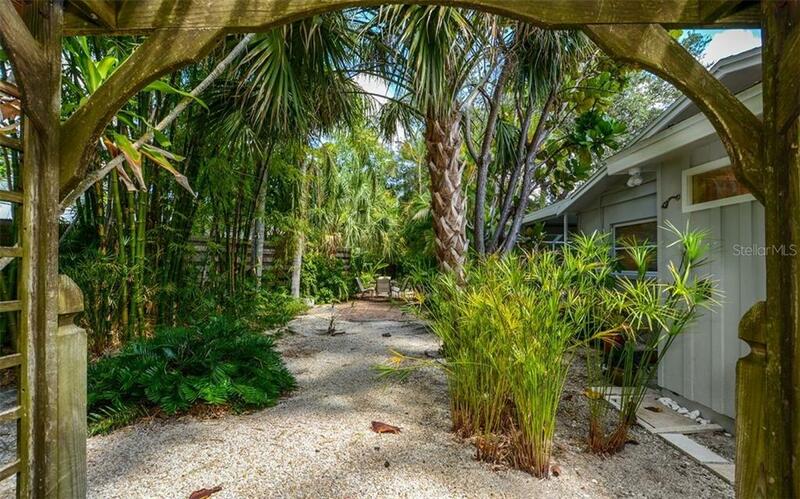 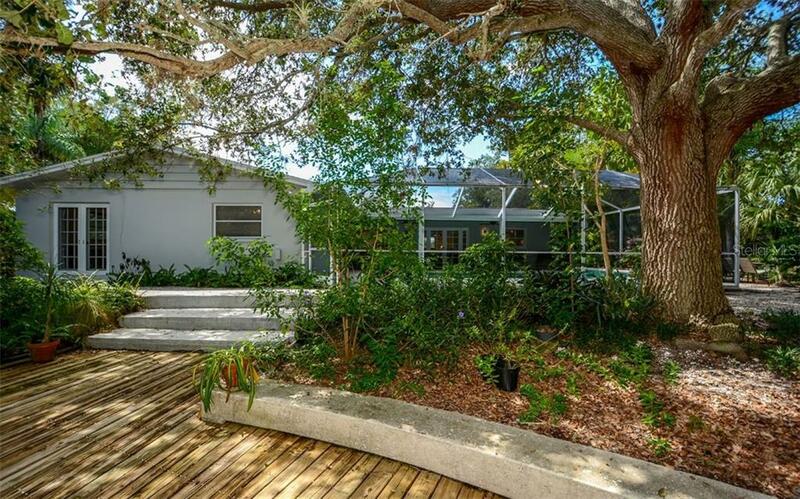 With 60ft of waterfront, this home is only three houses away from the bay! 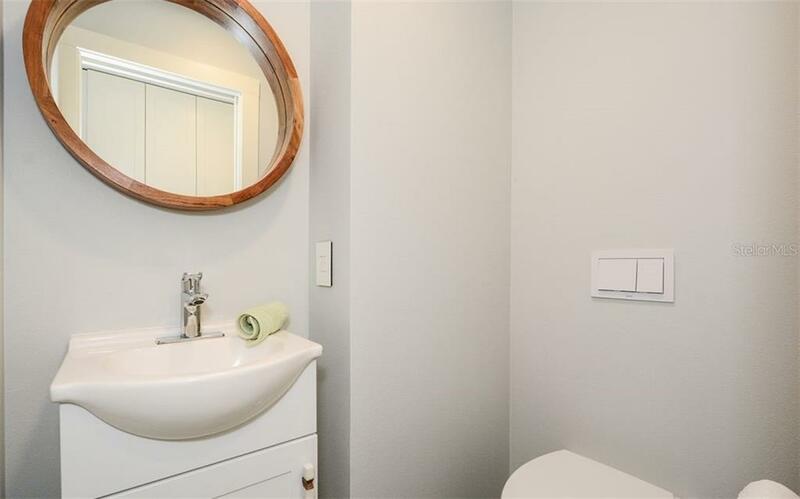 All new plumbing throughout. 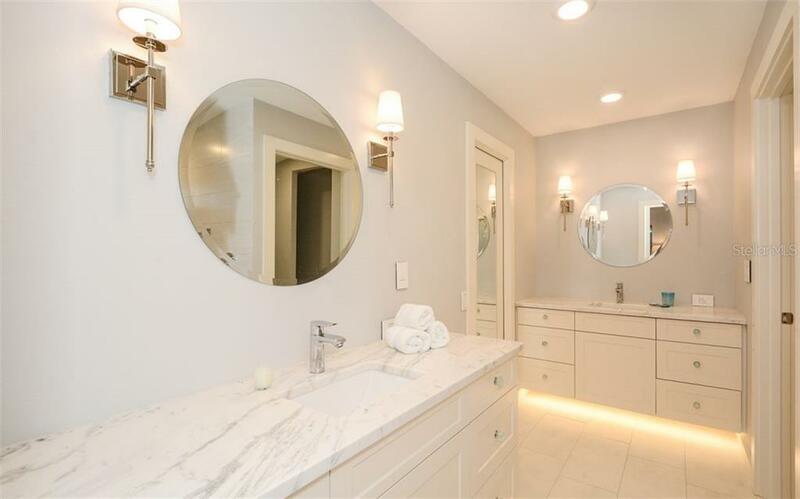 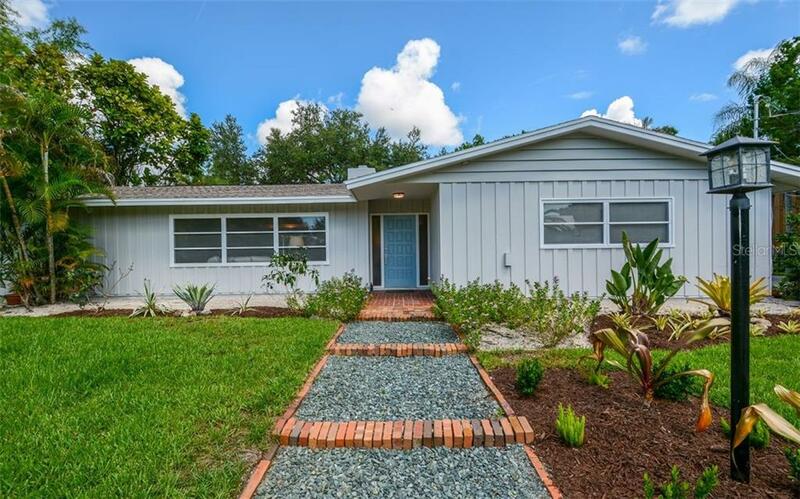 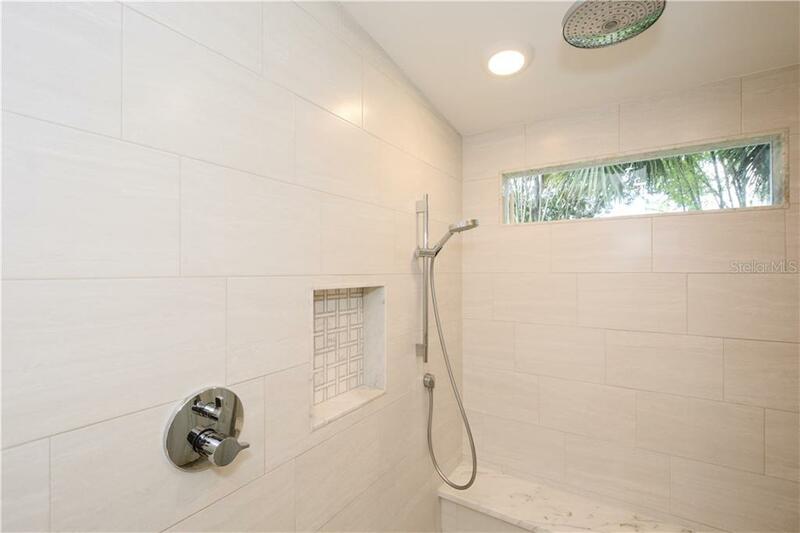 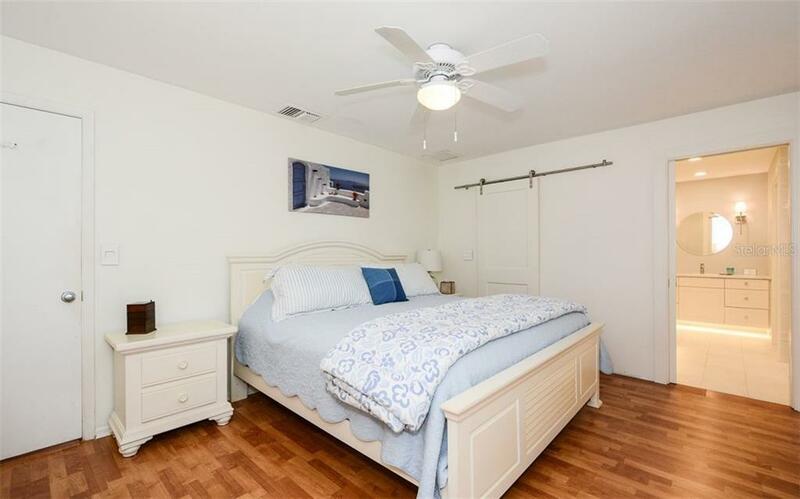 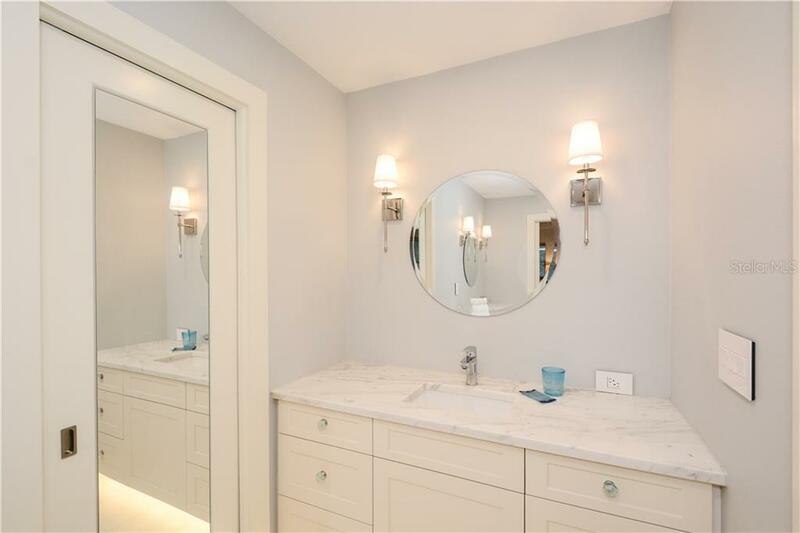 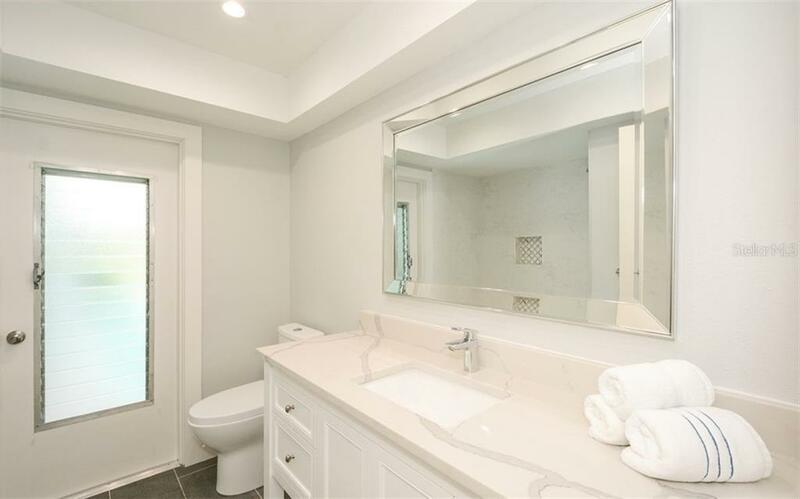 Recently updated HVAC system, hurricane rated new garage door w/ intelligent Wi-Fi remote app-controlled opener, energy efficient water heater and completely remodeled, dual vanity, spa-like marble master bathroom, second bathroom and powder room. 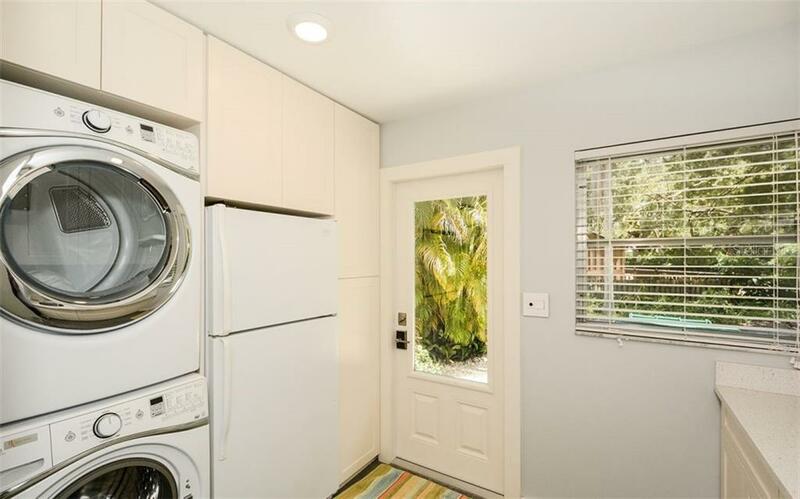 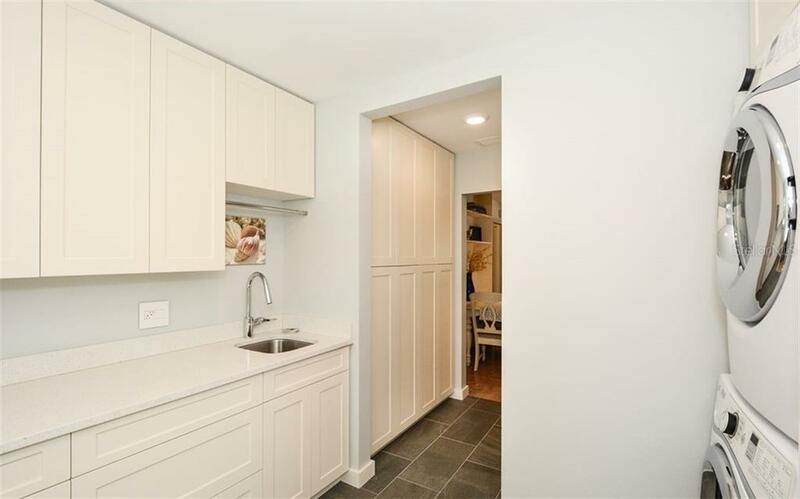 Shinny new laundry/sand room/butler’s pantry with lux appliances and finishes, wall of cabinets, side door entrance from driveway and garage. 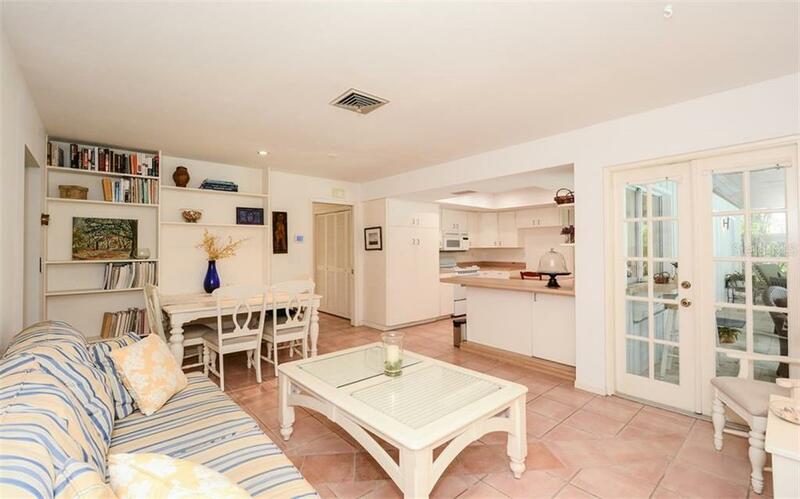 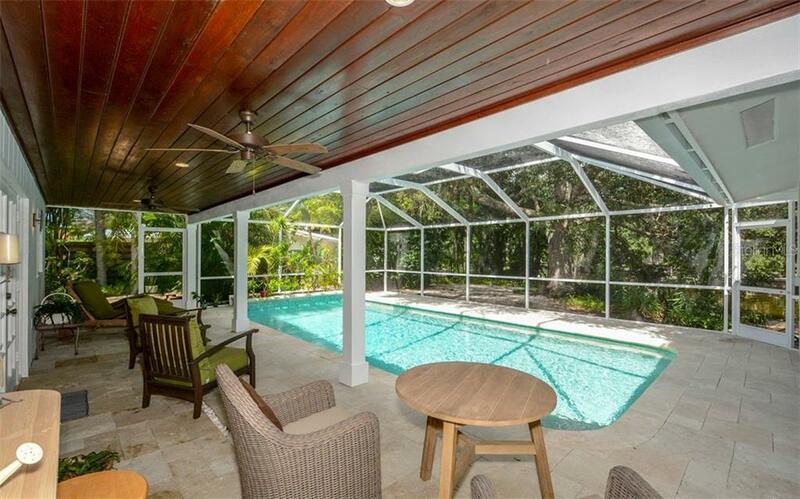 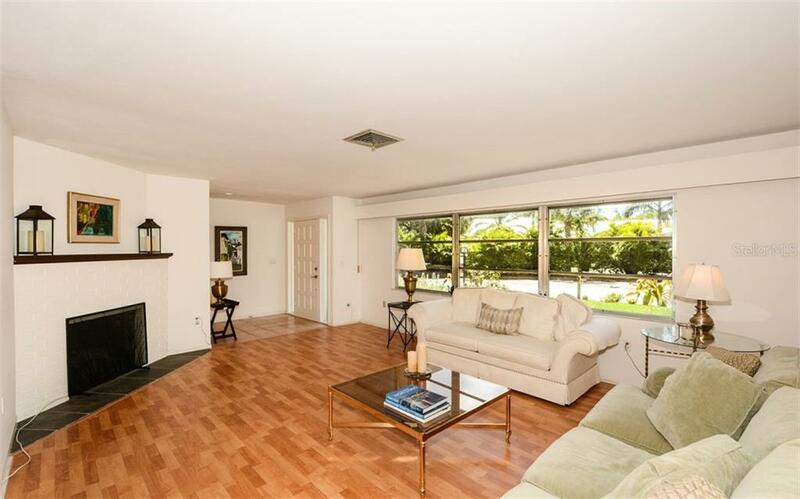 Open split floor plan combined living/dining room with the kitchen overlooking the pool, dock and canal beyond. 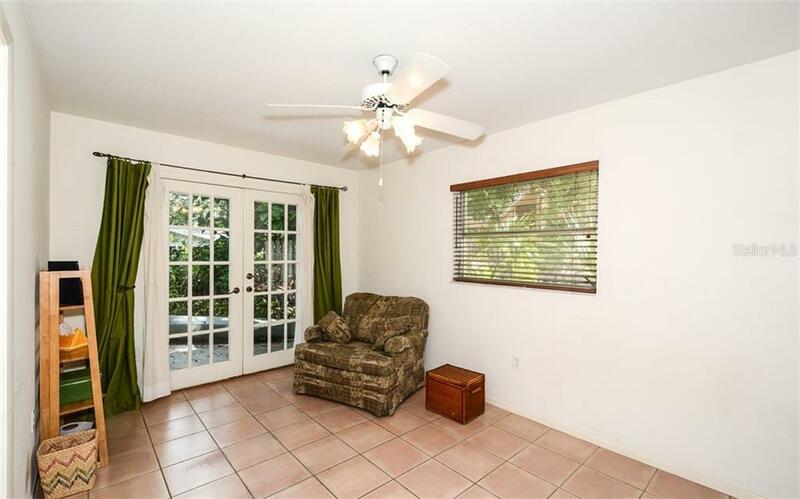 Endless possibilities for entertaining and fun. 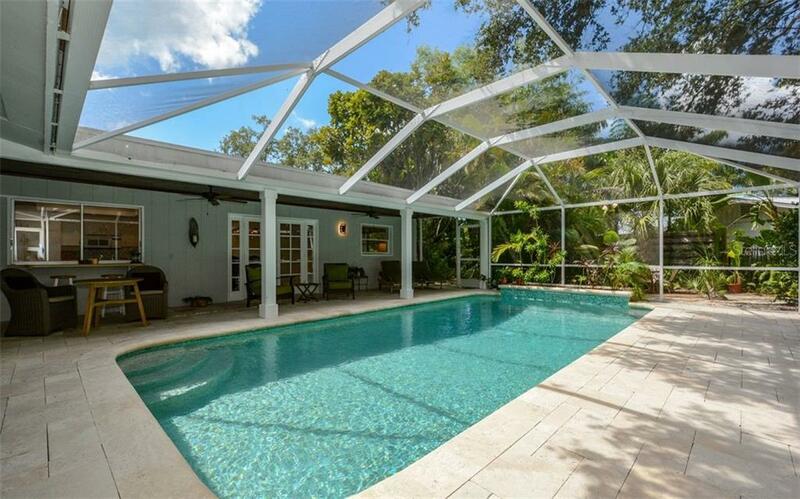 Relax poolside overlooking tranquil views of lush gardens among grand oaks and tropical foliage. 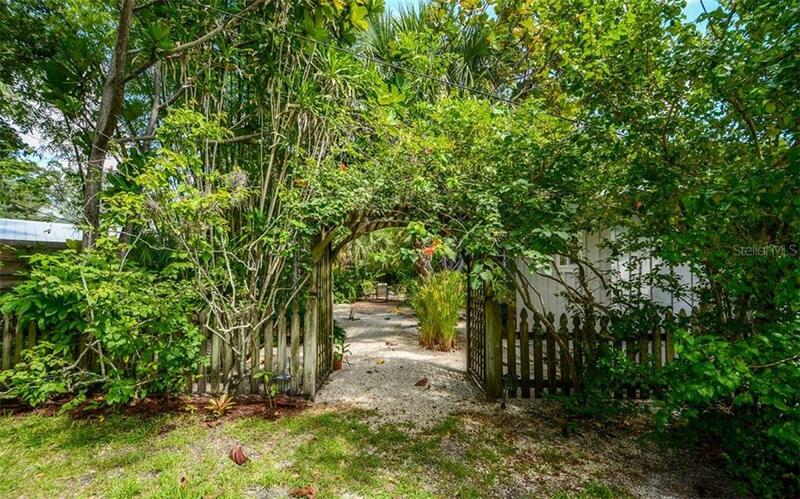 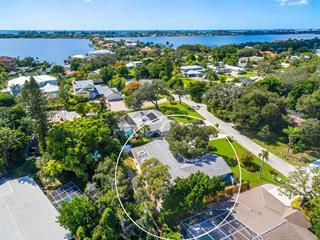 Easy 5-minute walk to world famous Siesta Key beaches for beach time fun and sunset walks just 4 blocks from your front door. 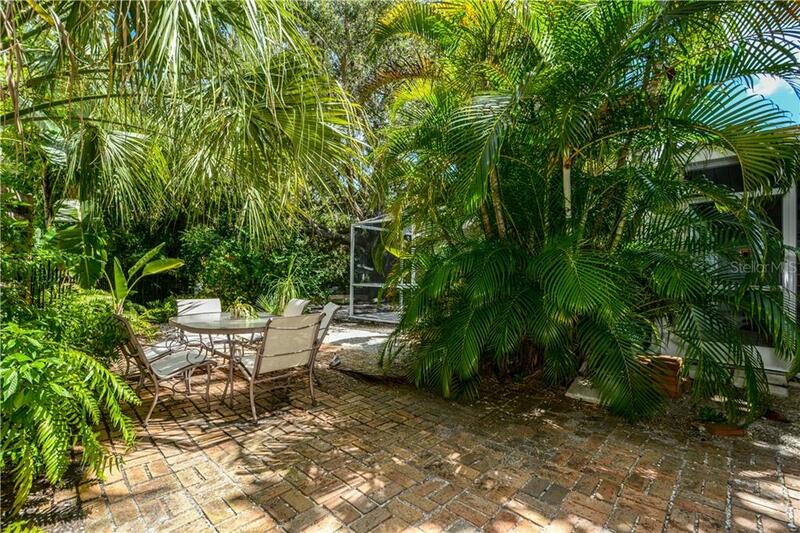 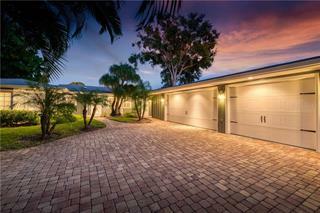 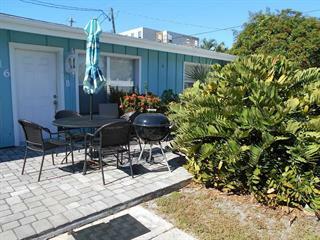 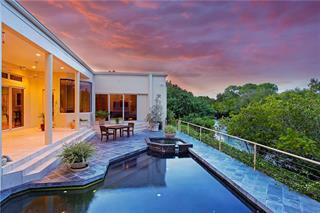 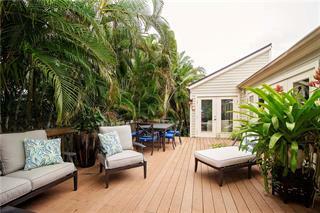 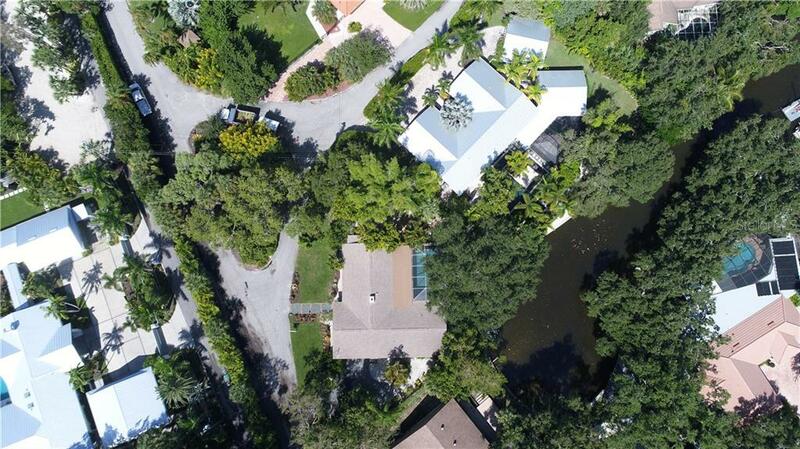 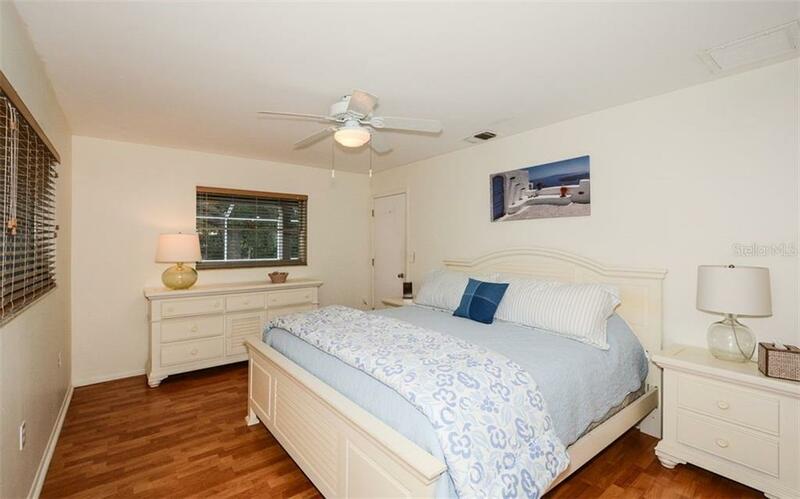 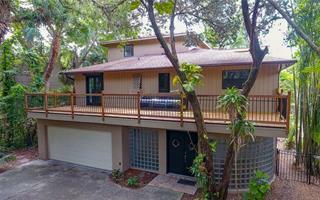 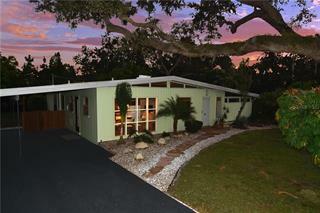 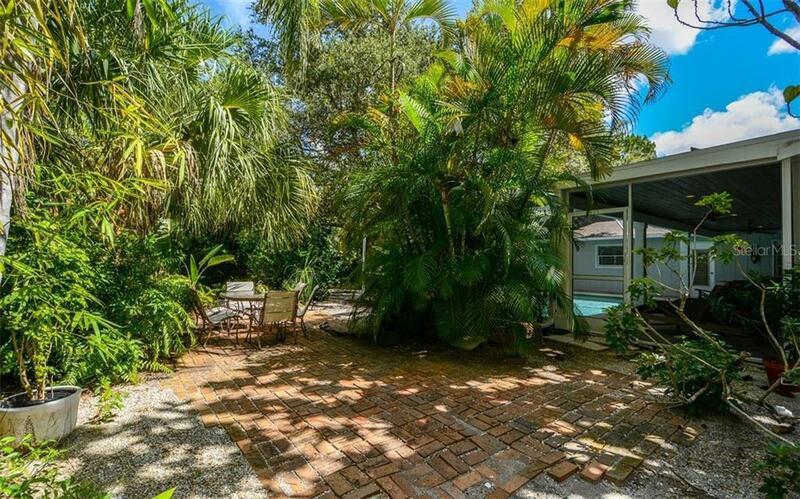 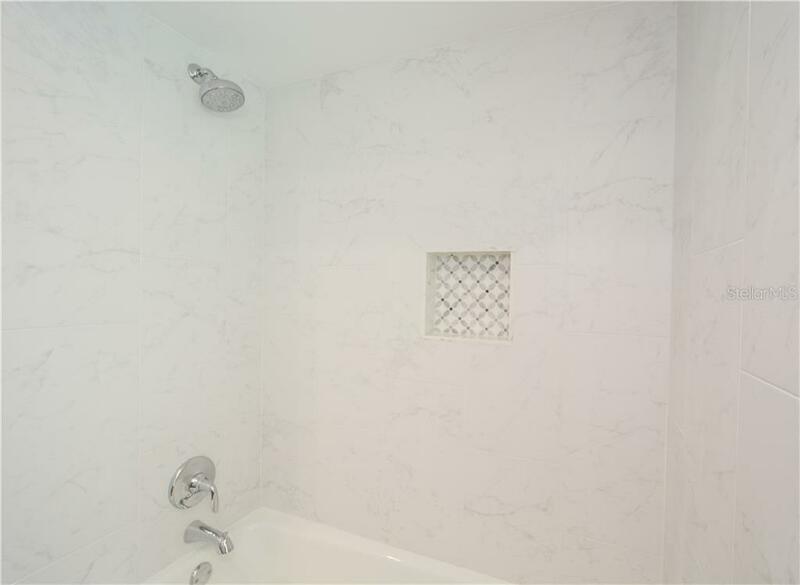 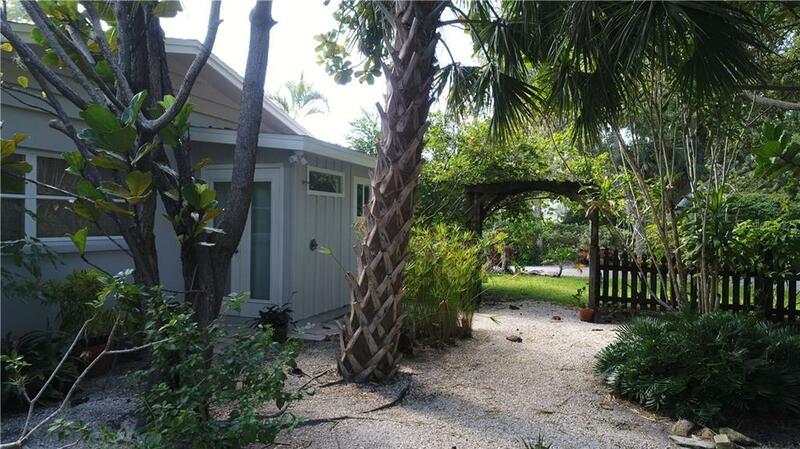 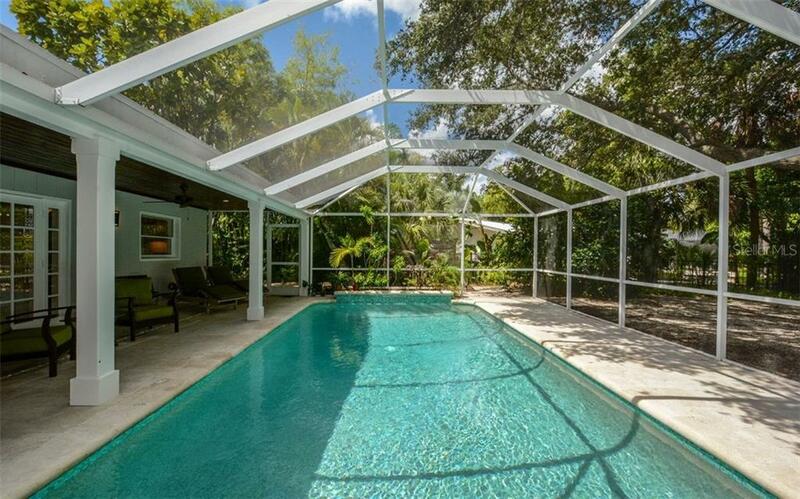 Located in very quiet and private neighborhood close to all amenities, restaurants and shops. 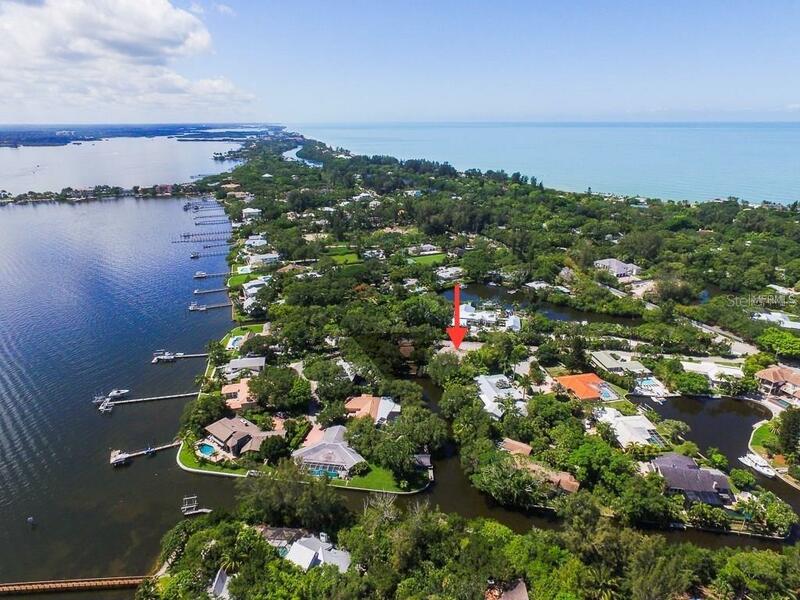 Come see this piece of true paradise.